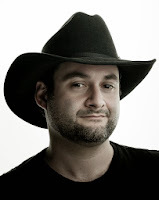 Dave Filoni, supervising director of the Emmy winning Star Wars: The Clone Wars and executive producer of the upcoming Star Wars Rebels was featured on today's episode of RebelForce Radio. The Filoni interview begins at 51:26. Clone Wars is mentioned a number of times, when discussing limited details about the upcoming Star Wars Rebels throughout the interview which concludes at 1:38:29. 1:11:56 - When Filoni was asked about the difference between Clone Troopers and Storm Troopers. 1:21:50 - When Filoni was asked about the Clone Wars Season 5 Release. 1:23:08 - When Filoni was asked about the "Bonus Content" being released early next year. He was not able to reveal how many episodes will be released or to give any further details. When Jason asked if there were more than two episodes, Filoni confirmed, "more than two." 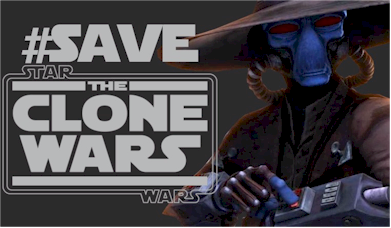 1:33:51 - When Filoni was talking about the future of Star Wars, he briefly mentions the many stories that they told in Clone Wars, and the fan reaction to the end of the Clone Wars. Check out the interview in iTunes or via the RebelForce Radio website.